Maternity Photography. Today people want to capture all special moments. Earlier Pre-wedding photo shoots were setting the trend, but, today, Maternity photo shoots are setting the trend. And why shouldn’t it? From the time you get the GOOD news till the DAY. It all seems magical. The 9 months journey of a couple is so beautiful. 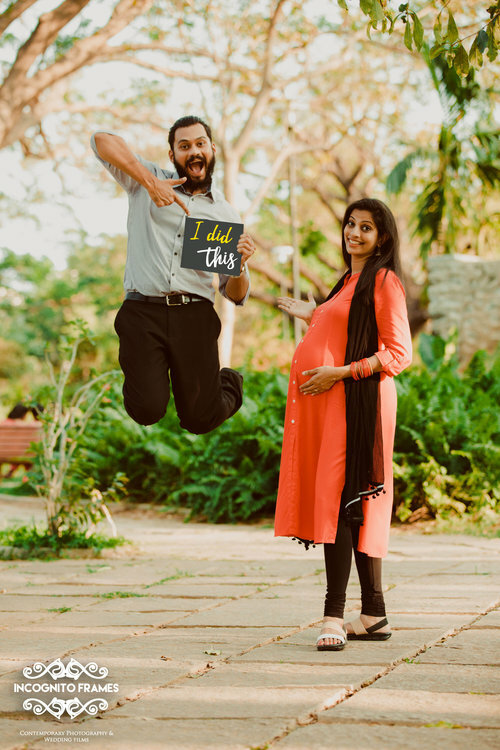 From the care, the love, the mood-swing, and the moments, it all just adds a big fat smile to the “To-Be-Mommy and Daddy”. A small tip: Maintain a book of all the small things your little one does. Capture every moment for your little one to grow up and feel good.